Today we received the Root Cause Analysis (RCA) report from AT&T in regard to the outage we experienced on the statewide hosted system on January 27th. As we had expected, the RCA shows that multiple events led to the outage. We were sure that this would be the case, as the system design would not allow a single fiber cut to create a 911 service event like we experienced. The corrective action plan, in our opinion, will make a recurrence of an event like this extremely unlikely. You can read the full RCA report here. If you have any questions or concerns, please do not hesitate to reach out to us. 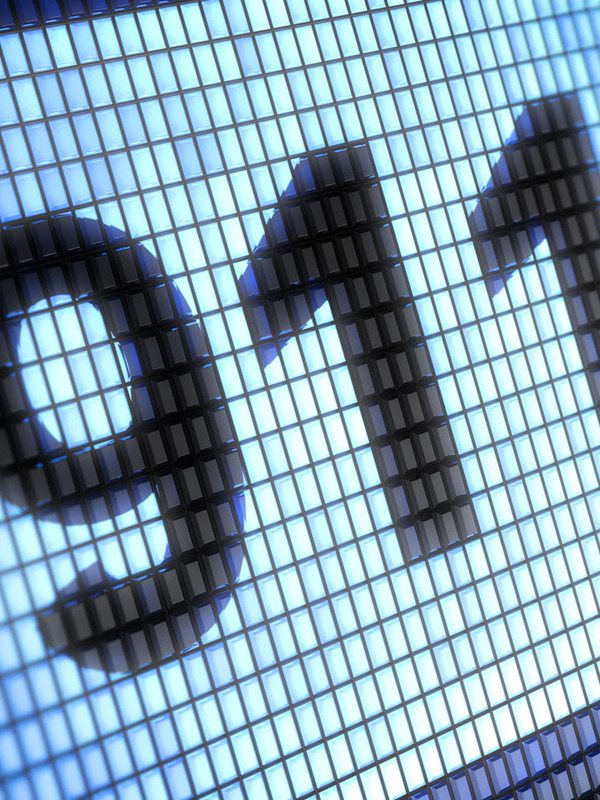 Kansas 911 ACT – Updated Bill Proposal Happy Anniversary 911!